ROAD TO F1: Who will come out on top in the F2 and GP3 title deciders? Who's the frontrunner to win the F2 title? 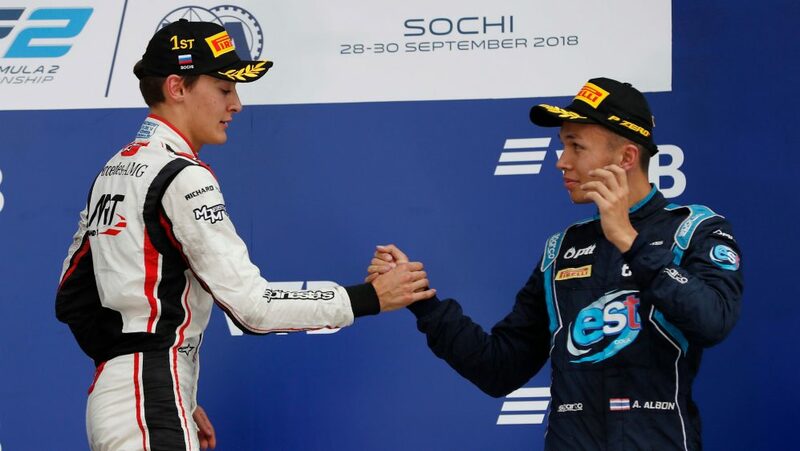 George Russell has enjoyed a stonking debut F2 season, leading the title tussle since the summer break. The Mercedes junior heads to Abu Dhabi holding an almost unbeatable advantage over closest rival Alexander Albon, and somewhat with the pressure off having already bagged himself an F1 drive with Williams next season. 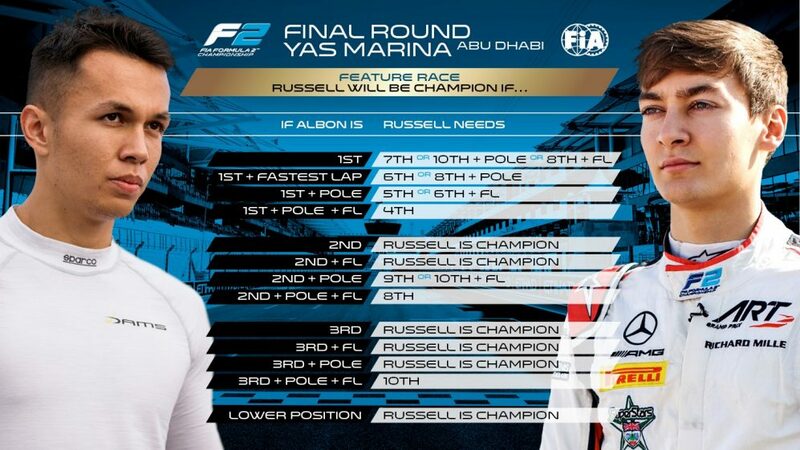 Russell leads Albon by 37 points - with a maximum of 48 on offer in Abu Dhabi when pole position and fastest lap bonus points are considered. 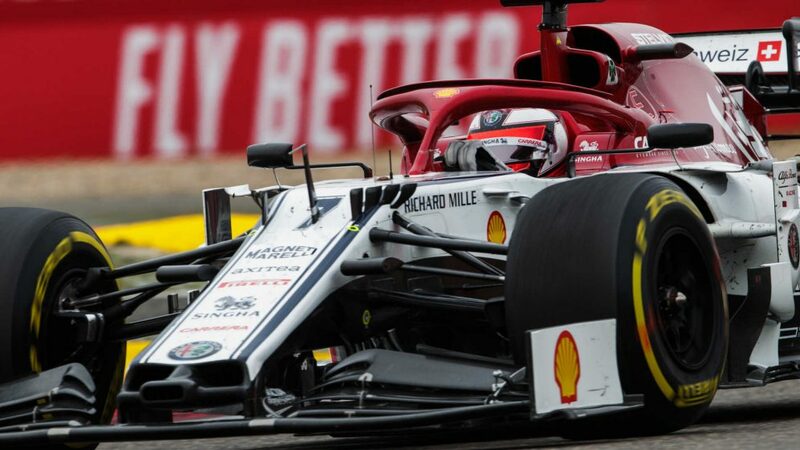 Russell needs just 12 points to guarantee the title, which is equivalent to fourth or higher in the first race or second or higher in the second race. 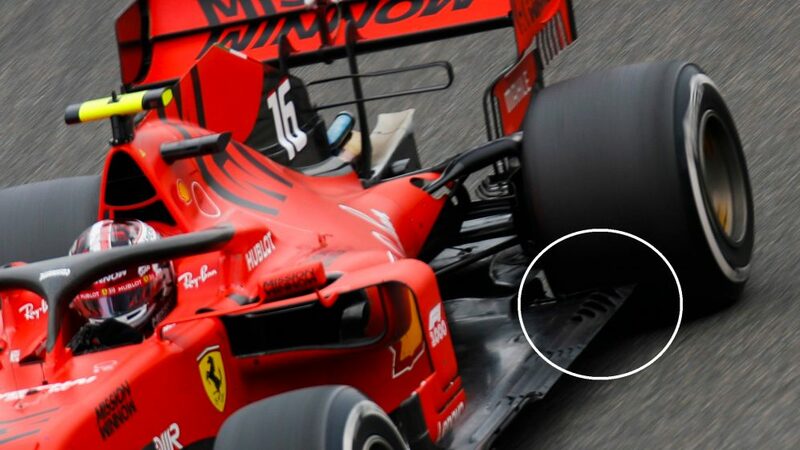 Below is how he can wrap up the title in the opening race of the weekend, Saturday’s Feature Race, with DAMS driver Albon knowing a race victory, plus pole position and fastest lap, will give him the best chance of taking the fight to Sunday's Sprint Race. But it’s fair to say the championship is Russell’s to lose. He has six victories already this season, and knows a triumph on either day will go some way to securing that title. 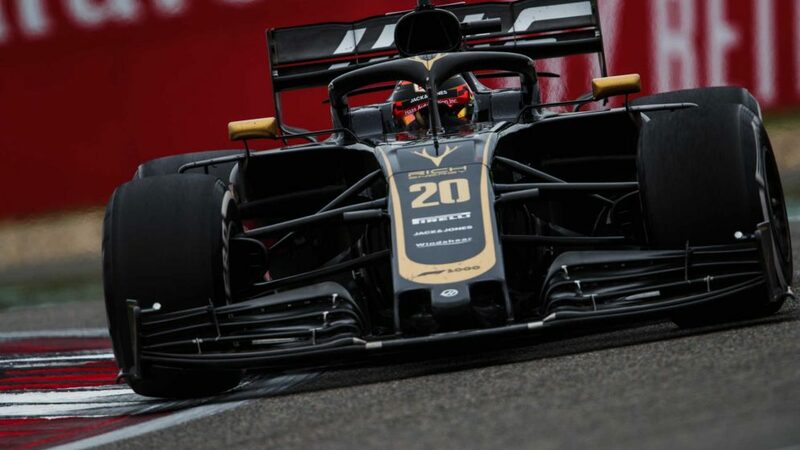 In terms of the team’s title tussle, it’s Carlin – who boast Lando Norris and Sergio Sette Camara as their current drivers – who lead the way, and that triumph is within reach. It would be some achievement for the team, who are competing in their maiden season in the F2 championship. How has that title tussle swung this season? 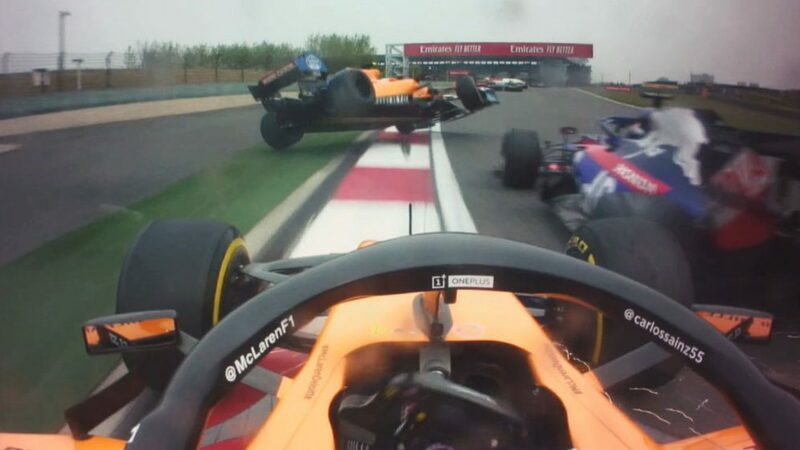 It has been a battle of two Brits for most of the season, with McLaren junior Norris enjoying an impressive start to the season, converting pole to victory in Bahrain's opening Feature Race – and he led the championship for the opening five events of the season. But then Russell took control in Austria, which marked the halfway stage of the campaign, and since that double-header he hasn’t looked back. The Mercedes protege has been able to extend his lead over his British rival, while Norris’ performances faltered – and that Bahrain victory remains his only triumph of the season. Norris has been promoted to McLaren’s 2019 line-up, replacing Formula E-bound Stoffel Vandoorne, while Russell, who is part of Mercedes’ Junior Programme, will be given a chance to shine for Williams, with his partner yet to be confirmed. They’re not the only ones who you’ll see more of in F1 next year, either. 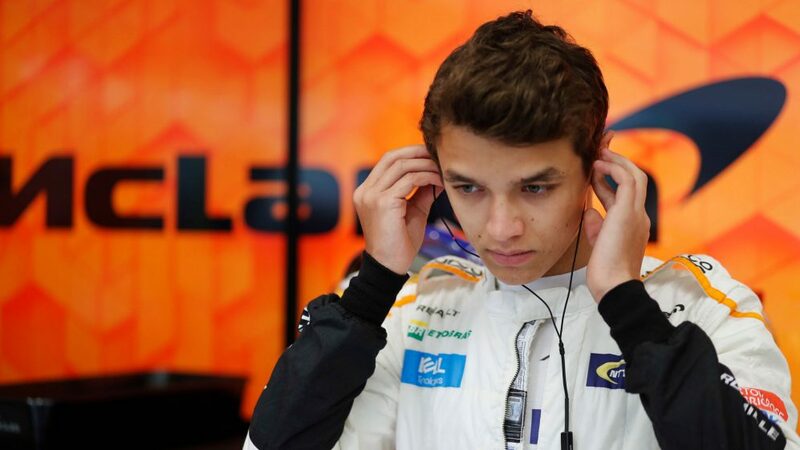 Norris’ current Carlin team mate Sergio Sette Camara has joined the McLaren Young Driver Programme, and will work closely with the team as part of his position. 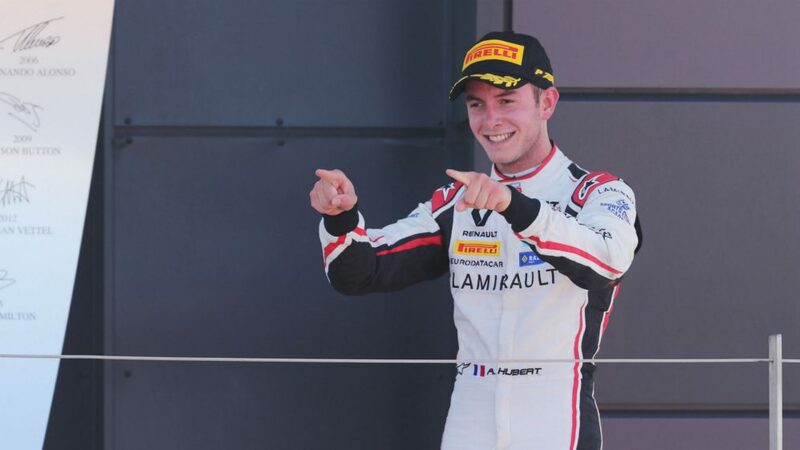 What about the GP3 championship battle? 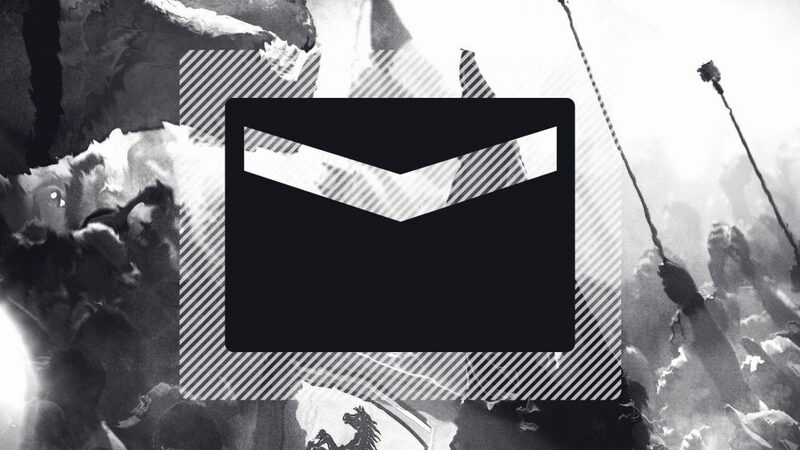 It's another two horse race for glory. 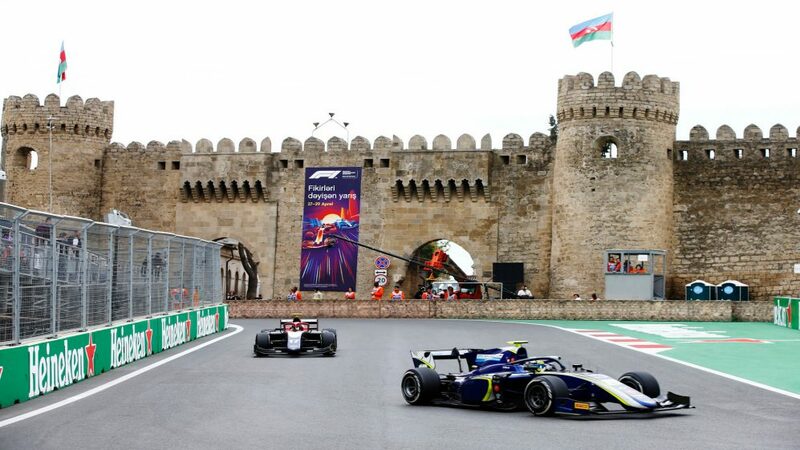 Anthoine Hubert, taking part in his second GP3 season with ART Grand Prix and a Renault-affiliated driver, is currently sitting pretty at the top of the standings, leading team mate Nikita Mazepin (a Force India youngster) by a healthy 32-point margin. 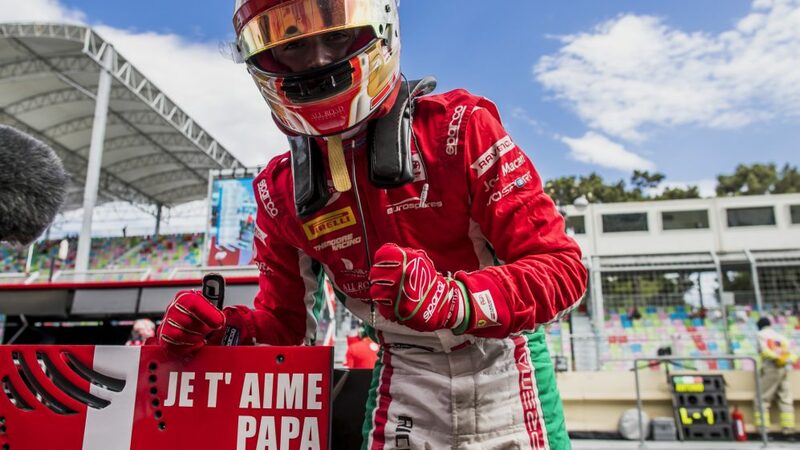 Highly-rated British youngster Callum Ilott, who also drives for ART and is a member of Ferrari's young driver team, trails Hubert by 52 points, and with only 48 on offer this weekend when you add pole position and fastest laps to the equation, he’s unable to taste title glory this season. So, as in F2, the title chase is heavily tilted in one driver's favour. But nevertheless, it’s a battle that will go down to the wire – and it’s one Renault’s Managing Director Cyril Abiteboul is keeping a close watch on. 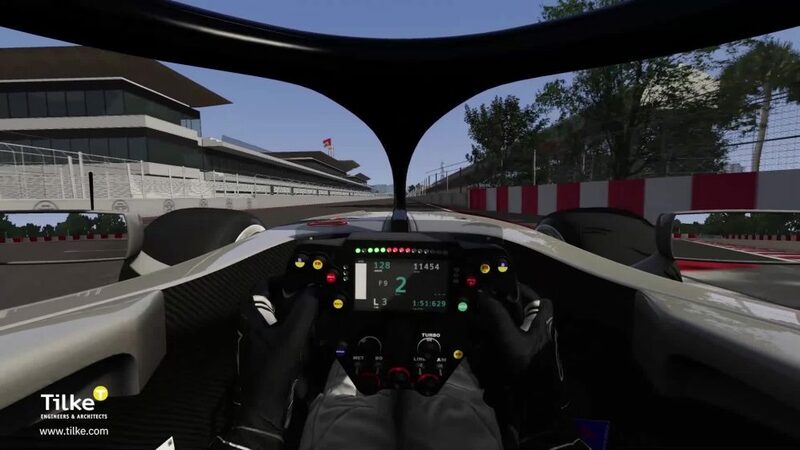 So, what's next for GP3? As revealed in March, next year's new FIA Formula 3 championship replaces the GP3 Series on the Formula 1 support bill and will feature an all-new car - set to be revealed in Abu Dhabi this weekend. 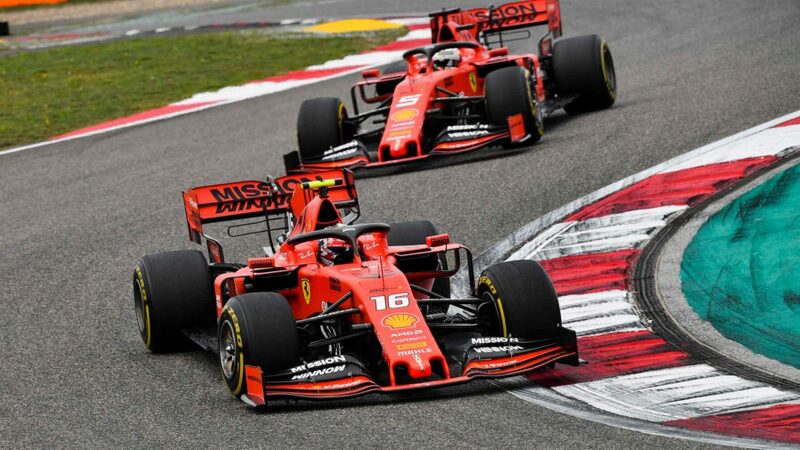 Having the top three tiers of FIA single-seater competition together at the same events will make it easier than ever for fans to follow the careers of aspiring young drivers as they fight for a place on the F1 grid.